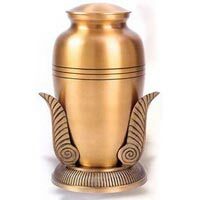 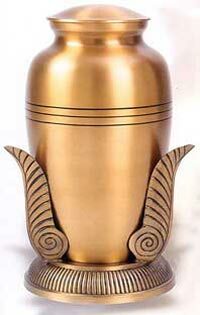 The light Cremation Urns that we supply worldwide have earned recognition for their corrosion resistant properties and good strength. 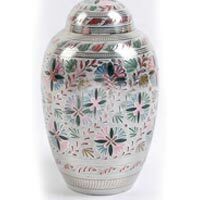 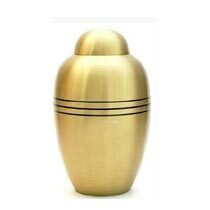 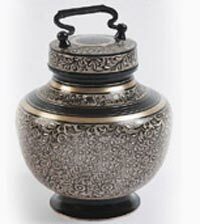 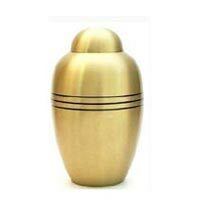 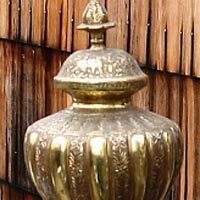 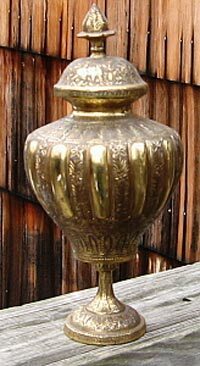 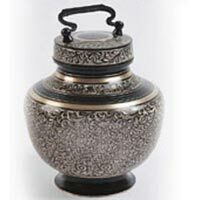 Their elegant and respectful designs make them ideal for holding cremation ashes. 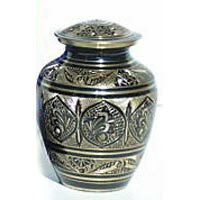 We source them from extremely efficient and trusted vendors, check them thoroughly for quality and then send them out for delivery.